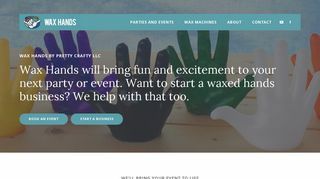 Pretty Crafty – Offers candle and sand art accessories. Also finished items of angels, snowmen, wax hands, and cuddle sack. – Offers candle and sand art accessories. Also finished items of angels, snowmen, wax hands, and cuddle sack.